Called to the brutal murder of a priest, it is immediately clear to DCI Claire Winters that the victim's death was prolonged, agonising...and motivated by a lust for revenge. Love M J Arlidge and Angela Marsons? 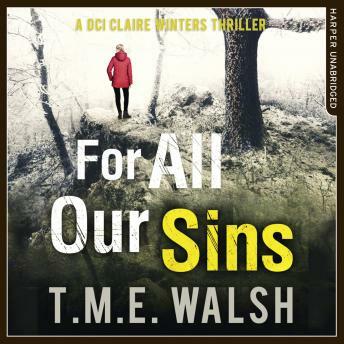 Don't miss For All Our Sins - the first in an addictive new serial-killer thriller series from T M E Walsh.